Today as part of Uber’s second annual Elevate Summit, aircraft designer and Uber Elevate partner, Pipistrel, revealed its newest eVTOL concept and design. The new aircraft utilizes dedicated propulsion systems for both cruising and vertical lift and embraces an aircraft family approach of eVTOL able to carry from 2 to 6 passengers. 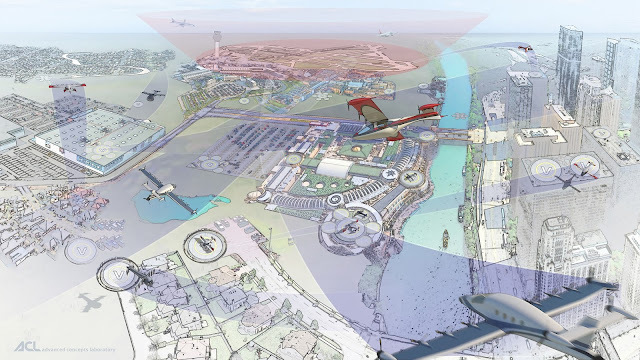 As part of its broader Elevate aviation initiative, Uber plans to operate a network of small, electric, aircraft in numerous cities worldwide to enable four-person ridesharing flights in densely populated urban markets. These electric vertical take-off and landing vehicles (eVTOLs) differ from helicopters in that they are orders of magnitude quieter, safer, more affordable, and more environmentally-friendly. 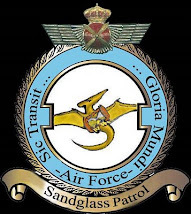 Pipistrel has been a leader in aircraft design and production. In 2011, they won the NASA Green Flight Challenge, which was the largest aviation prize in history at $1.5 million. Their electric G4 concept was able to fly up to four passengers 100 miles at an average speed of 108 mph. Located in Slovenia, Pipistrel is producing 13 different models of two seat aircraft, among which the Alpha Electro and the Taurus Electro feature an all-electric propulsion. They've also recently developed the Panthera aircraft, a high performance four-seat general aviation aircraft with modular propulsion, fully electric, hybrid and fuel powered. At the conference Pipistrel also unveiled strategic partnership with Elan, a Slovenian-based global developer, producer and supplier of sporting equipment, high-technology advanced composite components and wind-power technology. Tine Tomazic, Pipistrel Director of R&D, stated: "Today we’re announcing a strategic partnership with company Elan, a Slovenian company, they’re 1 hour's drive from us and they have mastered the production of composite materials and structures in the 50+ years of existence, at massive scales. Elan is producing everything from sports equipment to tens of thousands of windmill power plant components yearly. And together we are developing the design of a eVTOL structure that is scalable. Building-in automation, building-in digital manufacturing high speed RTM composite construction and other things. This is how we believe we stand a chance of going from where we are today with the concept design into the future." Ivo Boscarol, Pipistrel’s founder and General Manager stated:"Pipistrel is not only a designer but also a certified aircraft manufacturer. That is why our ambitions regarding the cooperation with Uber are not only in developing the design for the air vehicle, but also in large-scale production of it.In doing so, the strategic partnering with Elan, who has been one of the pioneers of composite technology use in aviation and has experience with all of the mass production technologies of composites known so far, will enable fast implementation of large-scale production of composite components for the air vehicle." Last year in April, Uber announced that the first U.S. Elevate cities would be be Dallas-Fort Worth/Frisco Texas and L.A. with a goal of flight demonstrations in 2020 and Elevate commercially available to riders in 2023 in those cities. To make UberAIR a reality, Uber has entered into partnerships several highly experienced aircraft manufacturers who are developing electric VTOL vehicles including: Aurora Flight Sciences, Pipistrel Aircraft, Embraer and Bell Helicopter. Last fall, Uber signed a Space Act Agreement with NASA for the development of new Unmanned Traffic Management concepts and Unmanned Aerial Systems that will enable safe and efficient operations at low altitudes. To help create skyports for the UberAIR network, Uber has also entered into real estate partnerships with Hillwood Properties and Sandstone Properties. Uber’s analysis projects that an electric vehicle will travel at a speed up to 200mph and that eventually after several years in a market an Uber Elevate ride will cost the same as an UberX trip of the same distance. 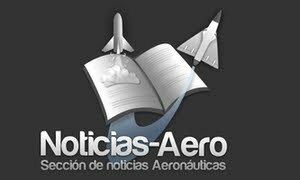 Pipistrel is a world leading small aircraft designer and producer, specialized in electric-powered aircraft. With almost 30 years of experience, Pipistrel has gained significant international reputation and delivered unique, innovative products to passionate customers on all continents. First to fly an electric two-seater in 2007 and first-to-fly an electric four-seat airplane to win the NASA Green Flight Challenge in 2011, Pipistrel has produced more than 1,500 aircraft to-date. 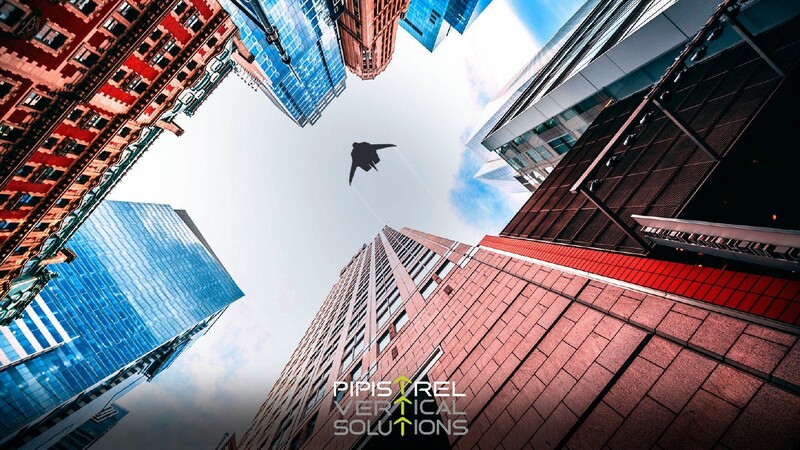 The Pipistrel Vertical Solutions team designed eight different electric aircraft since 2007 and have developed aircraft propulsion batteries for NASA and Siemens’s aerobatic aircraft. The company holds the EASA Design Organisation Approval and has capability of bringing a new aircraft concept from an idea to a certified design ready for production. iv) engineered seating solutions for large arena and stadium projects world-wide. "The new space act agreement broadening Uber's partnership with NASA is exciting, because it allows us to combine Uber's massive-scale engineering expertise with NASA's decades of subject matter experience across multiple domains that are key to enabling urban air mobility, starting with airspace systems," said Jeff Holden, Uber’s chief product officer. 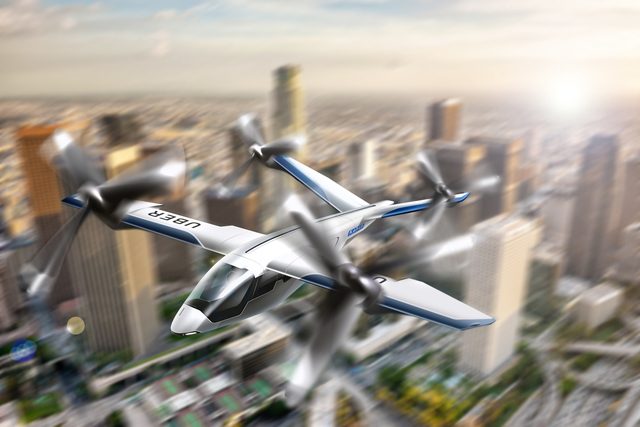 Los Angeles, California, May 8, 2018 – EmbraerX, an Embraer organization dedicated to developing disruptive businesses, today unveiled its first electrical Vertical Take-Off and Landing (eVTOL) aircraft concept. The unveiling was made during Uber Elevate 2018, in Los Angeles, California. 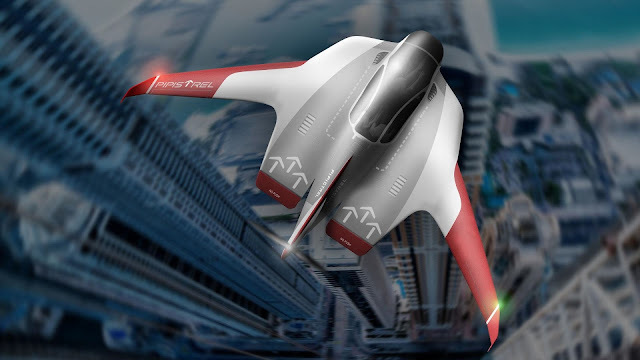 EmbraerX is engaged in several projects, including the development of eVTOL concepts through a cooperation with Uber and other companies to explore business opportunities within the Uber Elevate ecosystem. Over the last five decades, Embraer has designed, developed and certified close to 50 aircraft models, delivering over 8,000 aircraft to 100 countries. Embraer’s fleet has accumulated more than 50 million flight hours. Leveraging Embraer’s experience and longstanding relationships with aircraft certification authorities around the globe, EmbraerX will ensure that safety design drivers meet and exceed the highest industry standards.